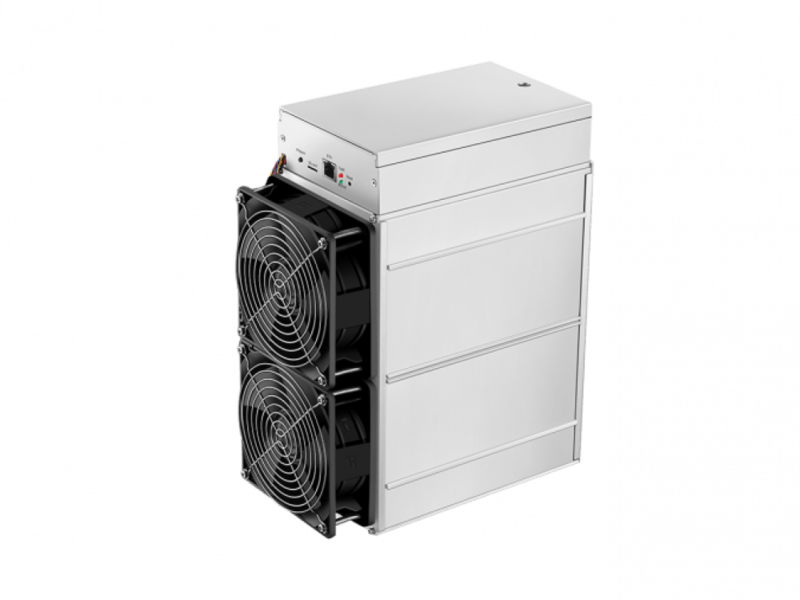 The Antminer Z11 offers a hashing power of 135 KSol/s, which is three times more powerful than that of the Antminer Z9, Bitmain’s previous Equihash miner. With a newly designed internal circuit structure, the Z11 also has a power-efficiency of 10.50 J/KSol, saving 60% of electricity cost compared to the Z9. 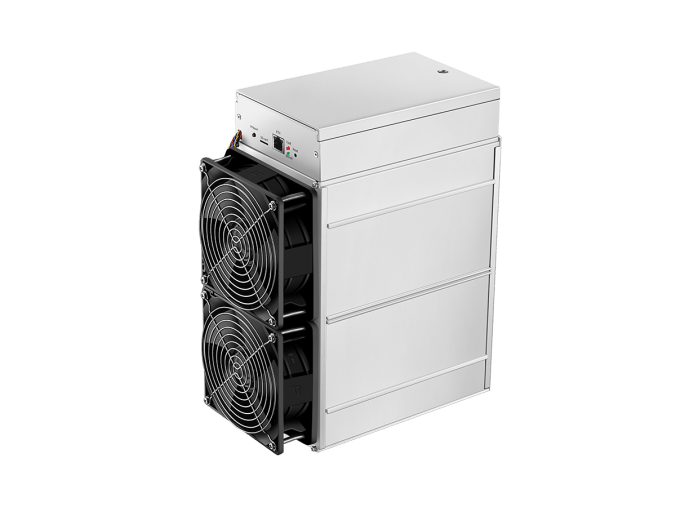 The Antminer Z11 uses Bitmain’s latest proprietary 12nm chip, which is made using advanced Bare Die molding technology for better heat dissipation. 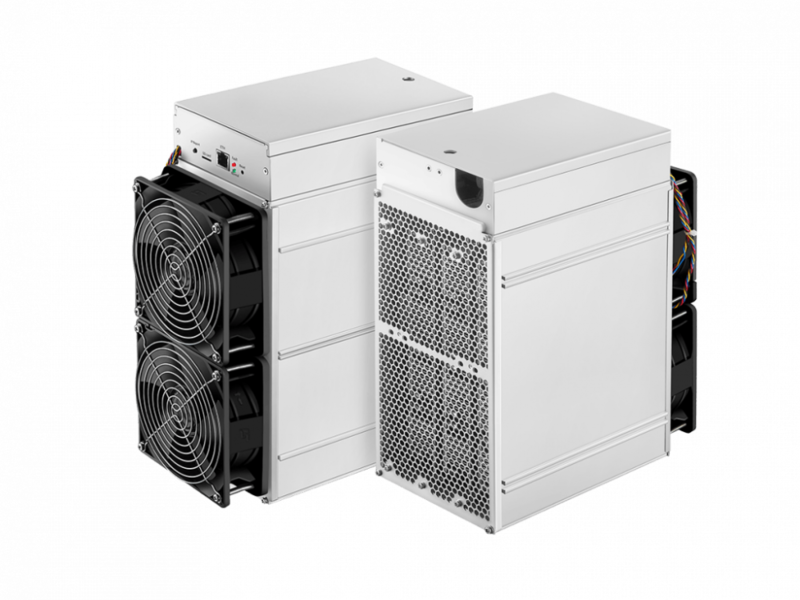 Even though the Antminer Z11 packs in three times more hashing power than the Antminer Z9, at 5.4 kg, it weighs slightly less than the Z9. 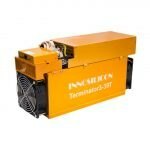 You will need an ATX PSU with sufficient 7 six-pin PCIE connectors. All PCIE connectors on a hashing board need to be connected to the PSU for the hashing board to operate. 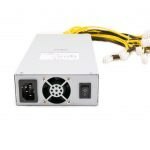 Bitmain recommends the APW7 to power the Antminer Z11.